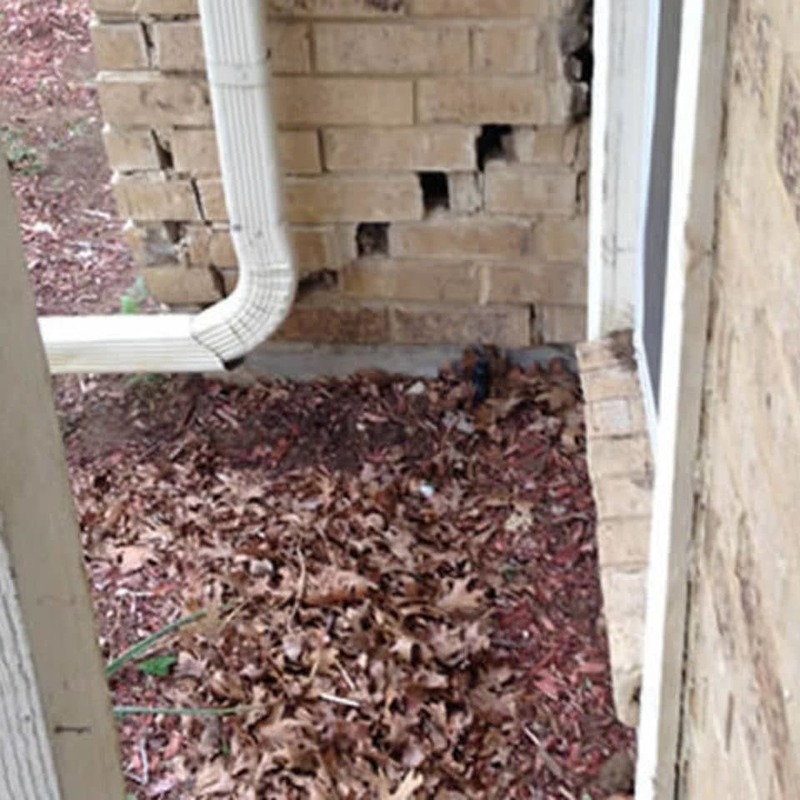 Foundation Repair Services | Premier Foundation Repair, Inc.
We dig in order to gain access to the proper locations where we can install your piers. The soil core test allows us to pinpoint the correct depth for the piers. Then, once we have determined the proper depth to drill the holes we follow the earlier plan for the placement of the piers. Then we dig and / or drill a hole to the correct depth. We carry a variety of piers, and each pier has specific requirements for proper placement and installation. Some require specific installation procedures. The steel rebar is reinforcement for the concrete and will give it greater strength and permanency. 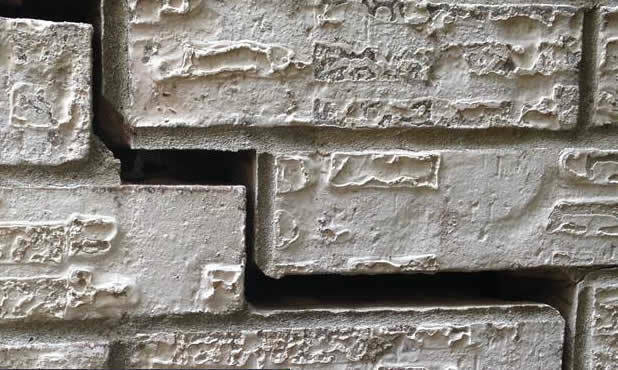 DynaPier has high-strength concrete that is pre-cast in a steel sleeve giving it increased durability and strength. 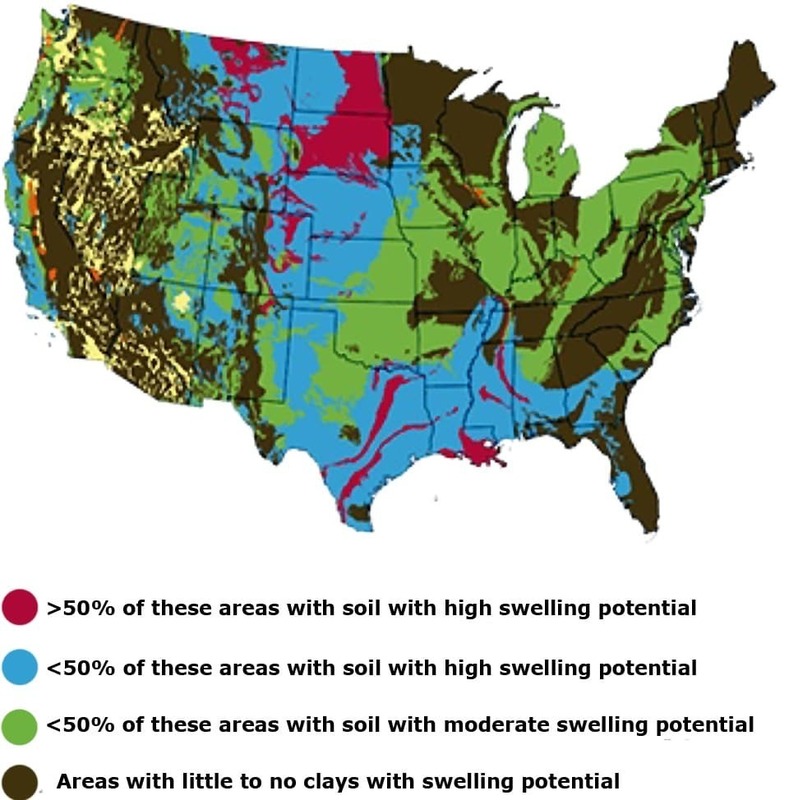 Drilled piers require approximately one week to dry before the lifting process can begin. Once the piers are installed we are ready to carefully adjust your home to the structures tolerance. We employ jacks to the piers. 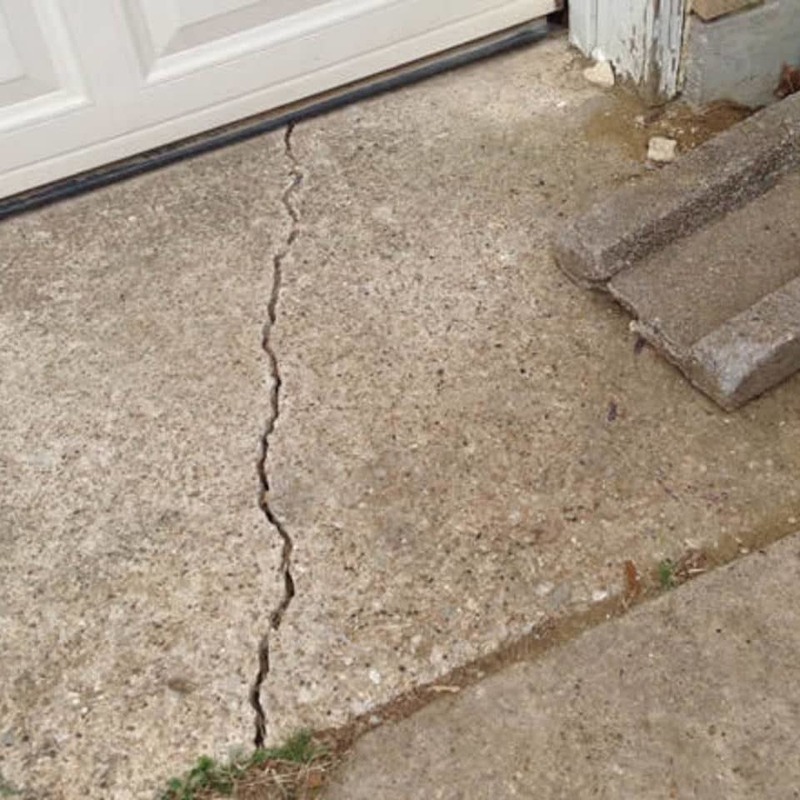 The reinforced foundation piers will help provide additional support to your home foundation. We recommend plumbing tests by a licensed plumbing repair company. Once we have completed the repair process mud Pumping is sometimes required in larger foundation lifts to fill voids. 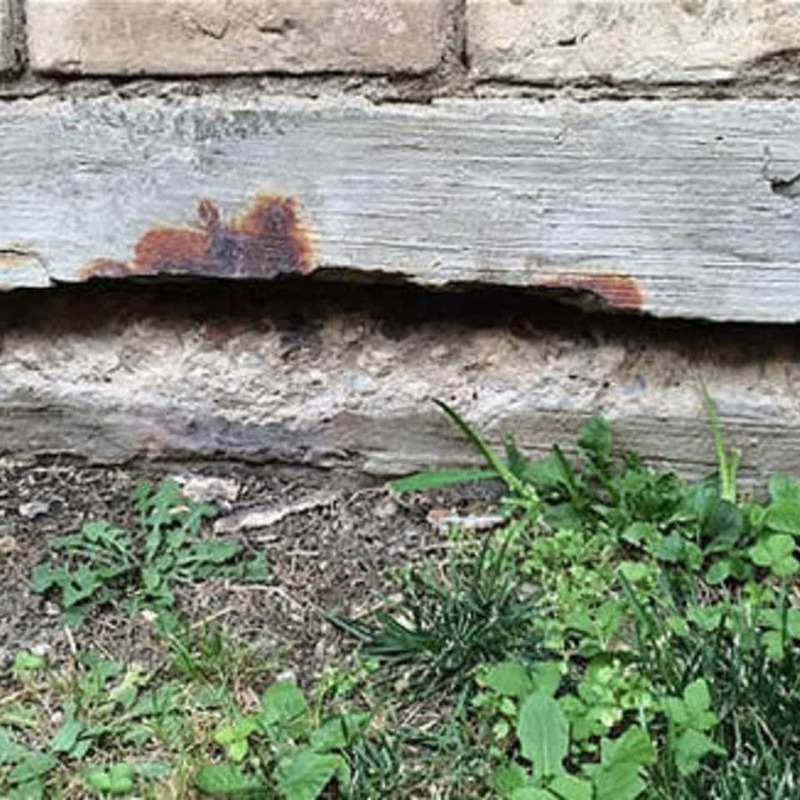 Are you seeing signs of foundation problems around your home? 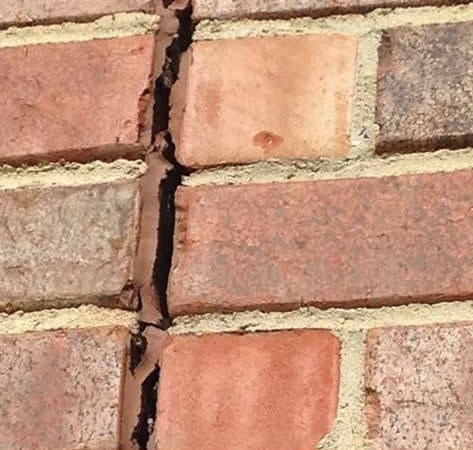 Common structural problems include crack in brick veneer, door and window separation, expansion joint separation, cracks in walls, doors and windows that stick and cracked or uneven floors. 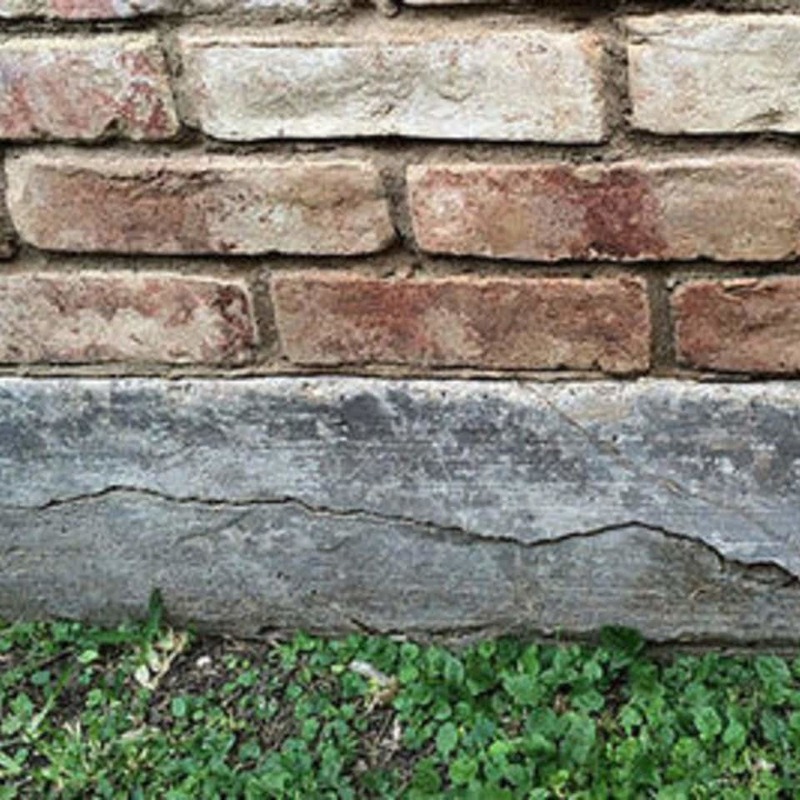 Over time, untreated foundation damage often gets worse, resulting in more costly repairs. 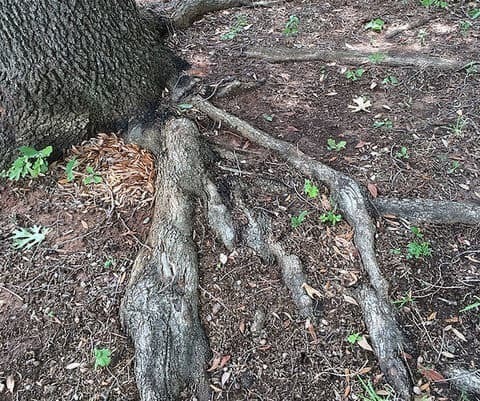 If you think you have a foundation problem, it’s important to act fast. 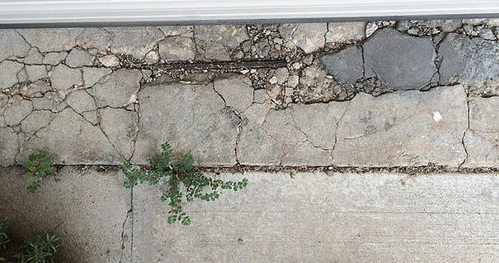 We offer a variety of solutions for foundation repair and drainage systems. 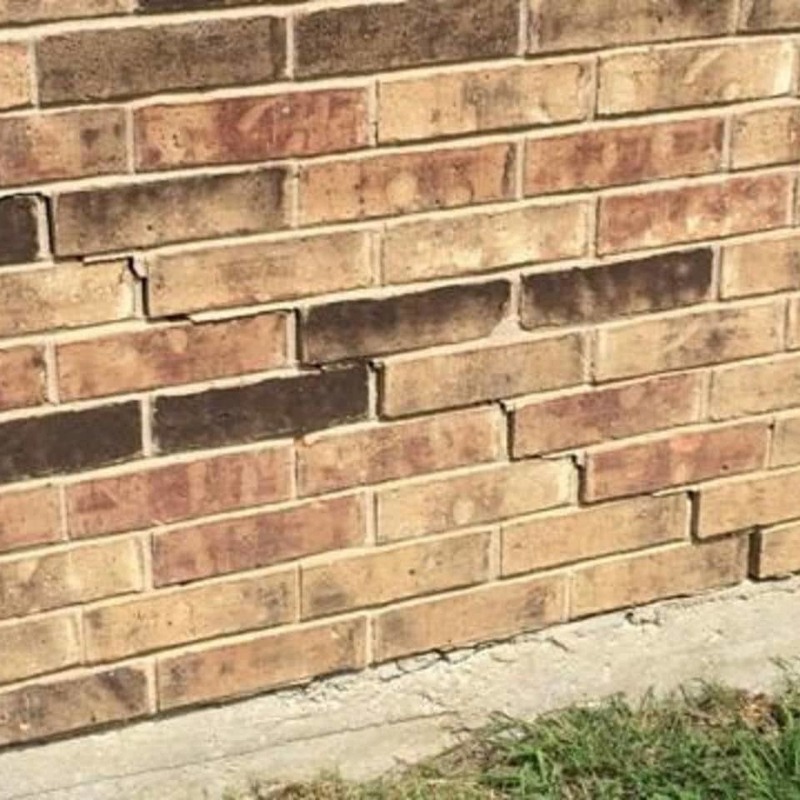 Fixing your foundation with Premier Foundation repair is easy! Simply give us a call or contact us online to schedule your free, no-obligation Structural Assessment. 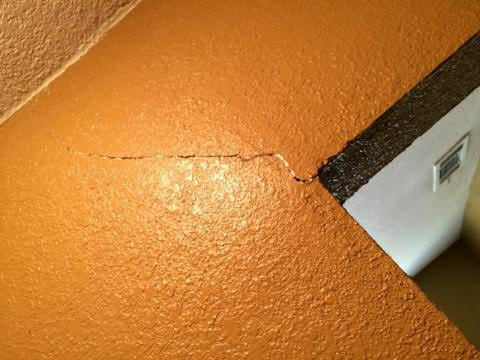 Then, one of our professional structural technicians will visit your home to find out what wrong. 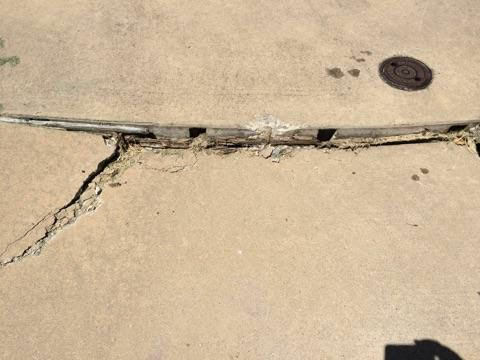 After a thorough evaluation, your Certified Structural Technician will design a custom repair plan that is built to last. This detailed plan is yours to keep. 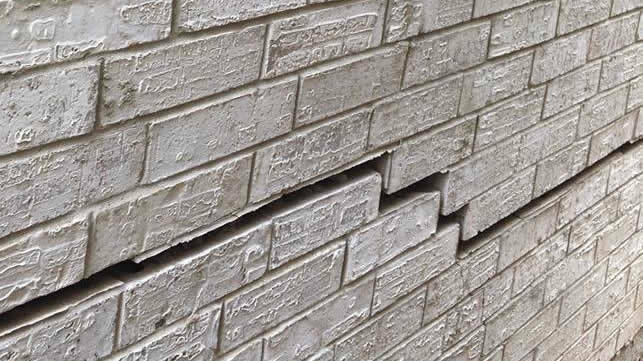 To meet our rigorous specifications, each Premier Foundation repair service line has been tested in the field and represents the latest technology, developed by the finest people, using only the best available materials. Each independent system has been specifically designed to work seamlessly with the others. This gives us an unparalleled ability to address a wide spectrum of problems. Each system gives us the ability to address a wide variety of problems. All of our piering systems are backed by a lifetime fully transferable warranty.